Q: How old do i have to be to rent a boat? Q: do i need a boating license? Q. What if I've never driven a boat? A: No problem. It's simple - like driving a car. The majority of our renters have never driven a boat before. We go through full instructions with you to insure that you are comfortable with driving the boat before you leave the docks. There will be dock attendants helping you in and out of the slip when you leave and arrive back to the docks. A: Coast guard limits rental operations to 12 people max. Each breathing human is considered a passenger whether they are a child or adult. Q: What should i bring for a day of fun? A: a desire to soak up the sun! A waterproof camera, sunscreen, picnic items, water toys i.e. snorkel & mask, Frisbee, fish net, towels, sunglasses, radio. Q: Are we allowed to bring food and alcohol? A: Yes. Alcohol is allowed on the boat but please make sure to have a designated driver. The same laws apply for the consumption of alcohol and drugs whether you are driving a boat or a car. 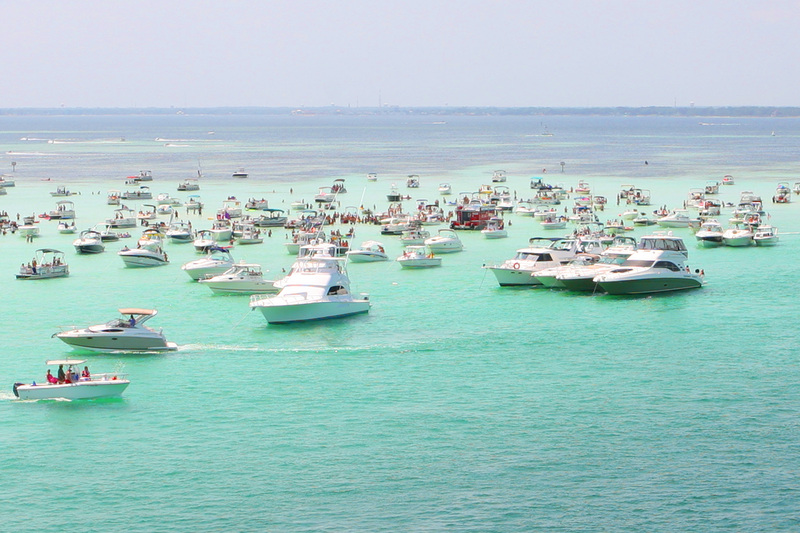 It is a violation of Florida law to operate a vessel while impaired by alcohol or drugs. If pulled over, a vessel operator suspected of boating under the influence must submit to a sobriety test and physical or chemical test to determine blood or breath alcohol content. Q: Do i have to pay for gas? A: No, gas is included in the price of the rental. Q: Who must wear a life jacket? A: Life jackets are provided for children and adults, and available in many sizes. It is required that all passengers 6 years old and under wear a life preserver while the boat is moving. Q: What if it is bad weather? A: S.E.A. Chase Watersports along with the US Coast Guard will determine if weather is considered inclement. Nearby lightning, heavy thunderstorms, high winds, etc. constitute inclement weater, however, rain showers do not. There is no charge for cancellations if we have determined inclement weather. Q: Do i need a reservation? What about refunds?